Final Conference Update: 4 Days Away!! 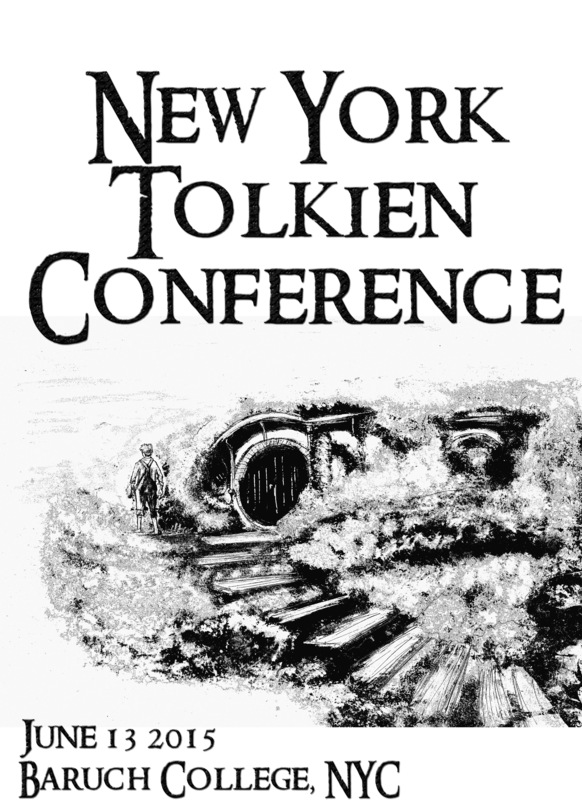 The New York Tolkien Conference is 4 Days away and we can hardly believe it. We have been extraordinarily busy getting everything in order for our party of special magnificence, an all day celebration of the life and work of J.R.R Tolkien. The organization of this, or any conference, involves numerous steps from the Call for Papers to pre-conference preparation and set up day. But first and foremost we would not be able to accomplish this task without the help of Baruch College and its Library staff: Vice President for Information Services and Dean of the Library Arthur Downing and Librarian Christopher Tuthill. They have provided not only the space we will be utilizing but numerous services and assistance. We are extraordinarily grateful and cannot thank them enough. Our program would not be as full as it is without the willingness of Tolkien Scholars, Authors, Musicians and Artists to donate their time to contribute and present their work. We cannot thank our 20+ presenters enough for their help creating our program. THANK YOU! But even with all of this, what brings this all together are fans, not just the fans presenting, but those who are attending. It is YOU the fan who has helped spread the word and shared kind words as this developed, and will be there this Saturday. THANK YOU! For those who helped support and sponsor the Conference with your donation to the Indiegogo campaign, we cannot thank you enough, we are beyond grateful, THANK YOU! DOORS OPEN AT 9:30 a.m. to General ticket holders Please Be on Time. If you are a Conference presenter or Sponsor a staff member may have already been in touch privately and is arranging for your early entrance. 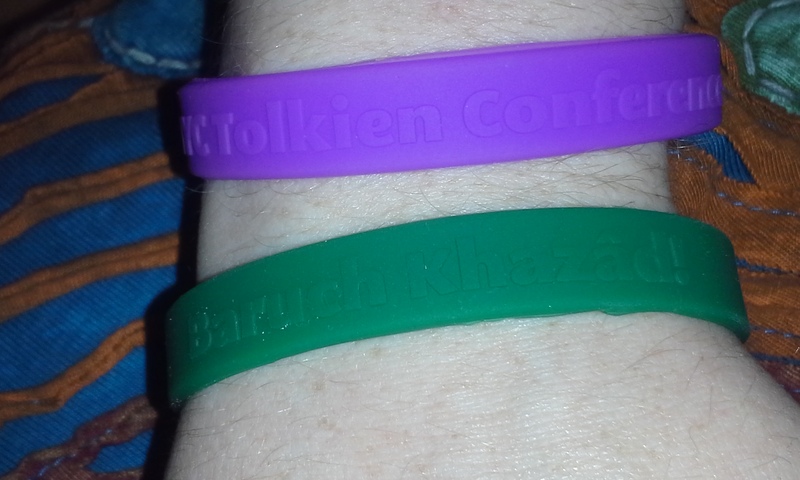 Small gift to all attendees, Conference wristbands in purple and green, on one side “NYC Tolkien Conference,” on the other Baruch Khazad! Upon entrance you will be sent to the 7th floor where you will receive a program booklet and a small gift to all attendees, a Conference wristband, before entering our Main Hall for the Welcome & Opening Address. After the Opening Address you are welcome to attend any of our 6th or 7th floor programs. On the 7th Floor there will be 4 tables: Myth Ink Books, Lonely Mountain Band, Mythgard Institute and Conference Information. MYTH INK BOOKS will have their inventory of books available for purchase and will only be CASH ONLY transactions. Be sure to stick around til the end for a very very special LIVE PERFORMANCE FROM THE LONELY MOUNTAIN BAND Featuring Dr. Corey Olsen. This is the first time they have performed live and from what we know already, Prepare to be transported to Middle-earth. THE MYTHGARD INSTITUTE table, run by Dr. Corey Olsen, will have everything you want to know about the Institute, what courses they offer and how to sign up. PLEASE take advantage of the 6th Floor IAUROND ROOM (119), which is a Community Room for the varied Tolkien groups that are attending/presenting at the Conference. 12:45pm to 5 pm. This room will have our Coffee/Tea/Water service. 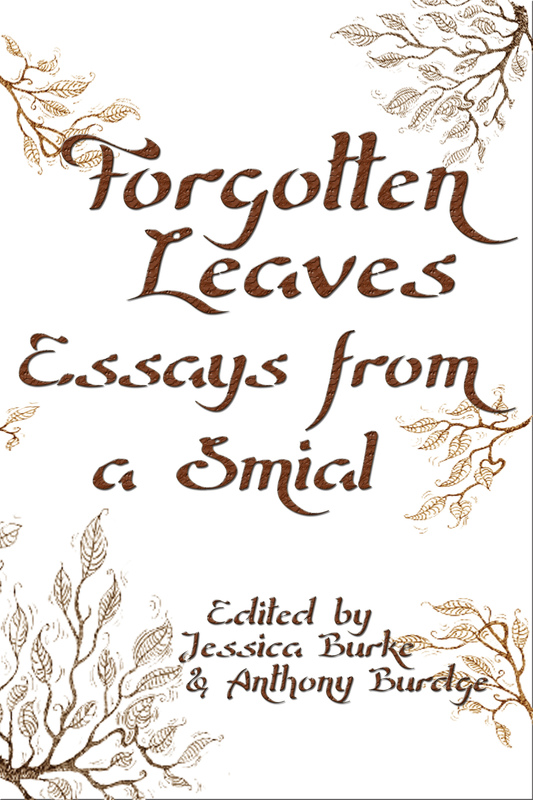 The Silmarillion Writers Guild will be meeting here and sharing their Tolkien inspired stories. 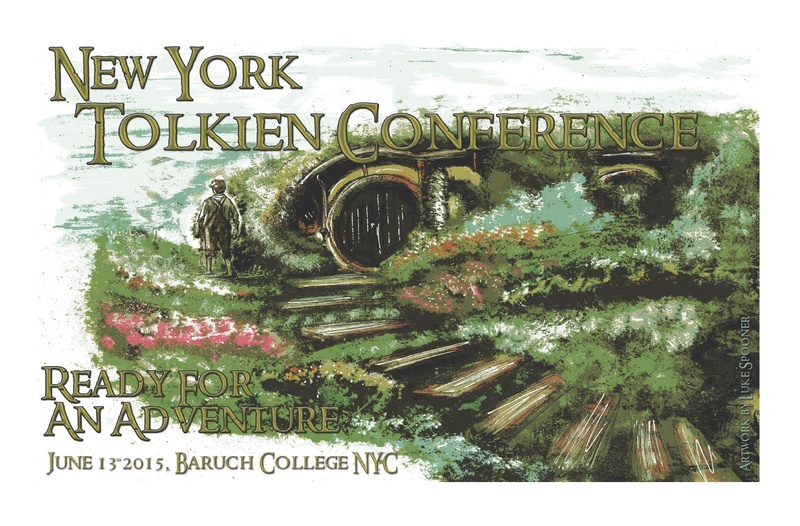 Our presenter, Dawn Walls-Thumma is currently conducting a “New York Tolkien Conference Story Collection,” which will show the diversity of fanworks in their community. There is still much to do and we look forward to meeting everyone this Saturday!